U.S. Special Counsel Robert Mueller has widened his investigation into possible collusion between Russia and Donald Trump's presidential campaign. Mueller is looking into Trump's financial dealings with with unsavory Russian businessman, including mobsters and corrupt Kremlin officials. 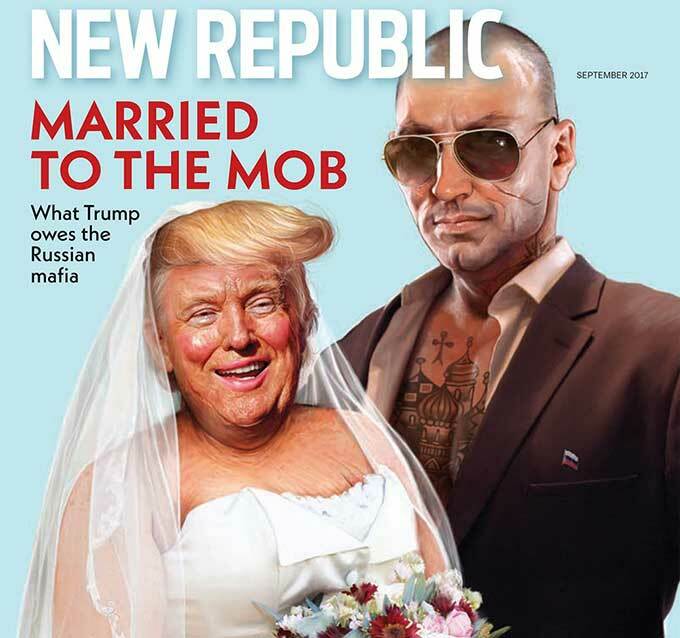 "decades-long ties to Russian mafia." Only someone brainwashed by ideology could read this article and not think Trump has been up to no good for a very long time. The next Trump book you need to read, which I will as soon as it drops, is The Apprentice, by Washington Post Pulitzer winning natsec reporter Greg Miller. Rick Gates, on the witness stand today in the trial of Paul Manafort, says he committed crimes with Manafort, and embezzled “hundreds of thousands” of dollars from Manafort.